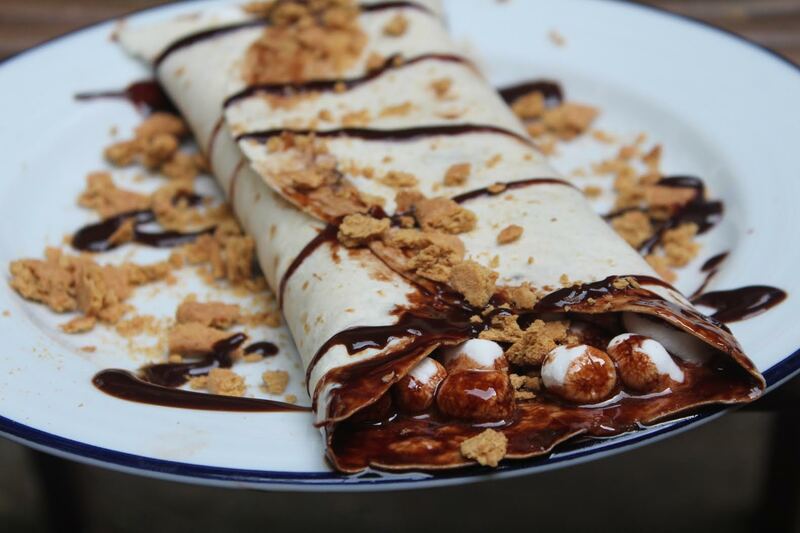 If you’re reading this, you were probably led this way because you couldn’t resist a good s’mores post. The quintessential campfire treat is our topic of the day, and we’re showcasing our most favorite (a.k.a. 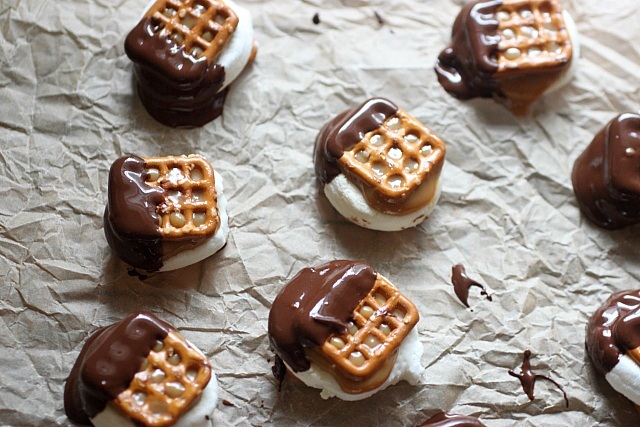 the best) s’mores hacks of all time. Keep scrolling to get very, very hungry inspired. 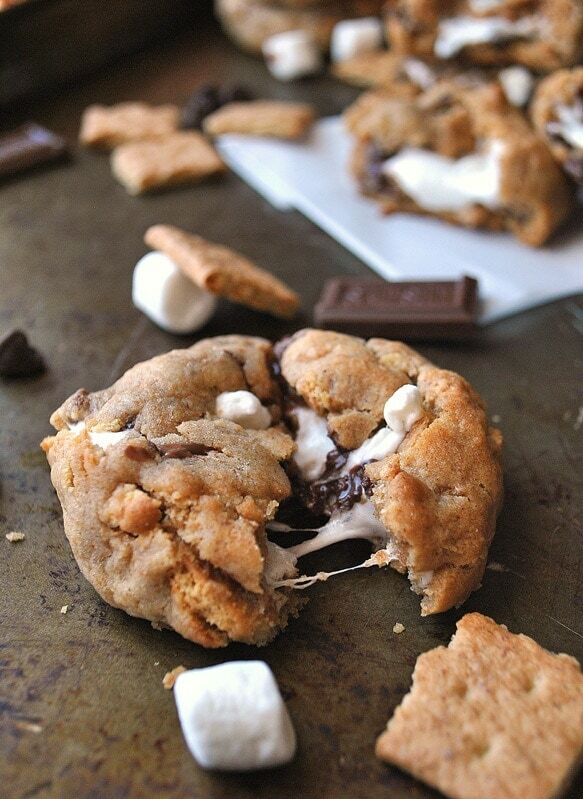 S’mores-stuffed Otis Chocolate Chunk Cookie anyone? Turn your boring milkshake into a magical one. These will be a total hit at your next party! Salty, sweet bites. And dulce de leche?! Yum! Psst. We all know this is the best hack of all time. Game changer turned life changer. 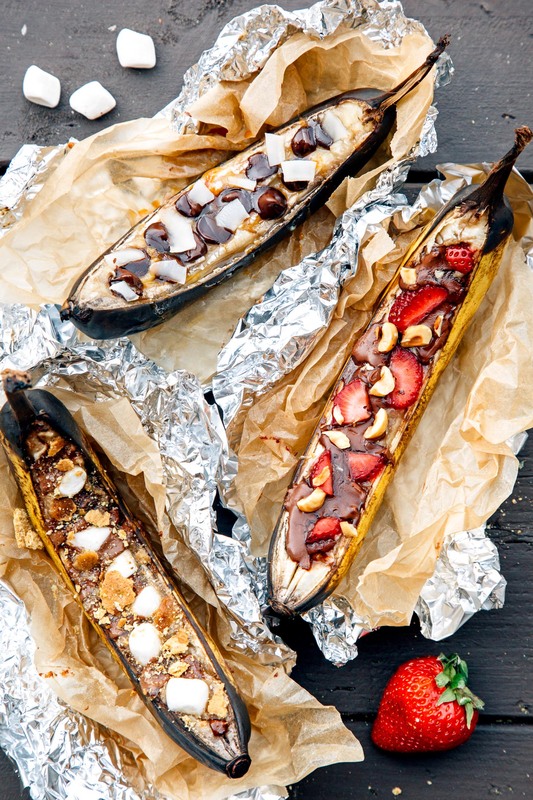 These campfire banana boats are life! Feeling a sugar-fueled rush of inspiration yet? 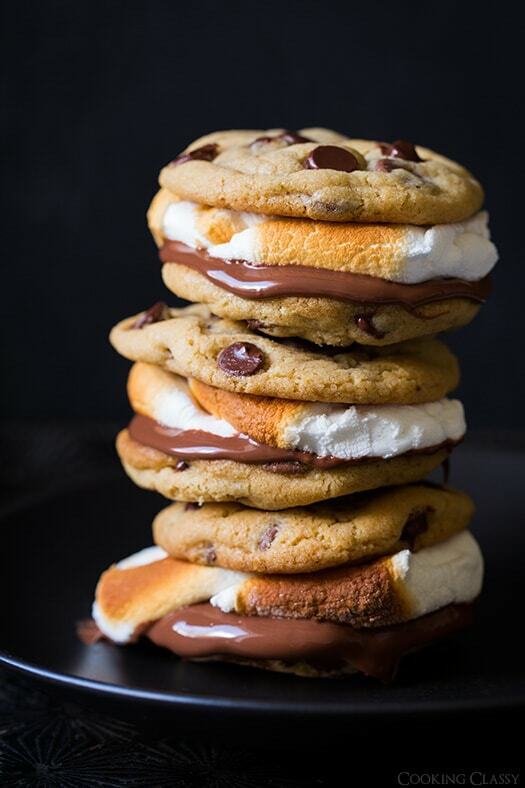 Share your favorite s’mores hacks featuring our baked goods by tagging #otisspunkmeyer in your post! If we share it, we’ll thank you with more Otis!